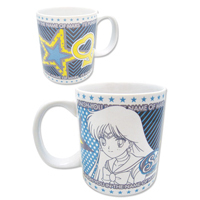 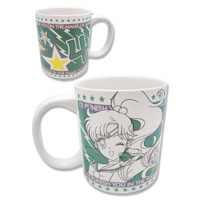 Sailor Moon's back and with it some awesome new mugs! 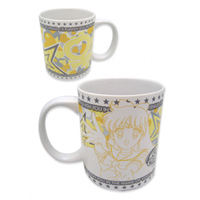 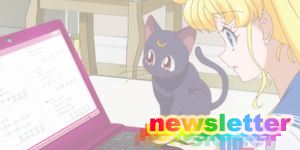 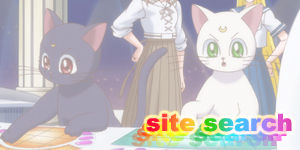 This page will list all the new Sailor Moon mugs that have been released along with an image and link to where they can be bought online as well as a Pinterest button for your pinning pleasure. 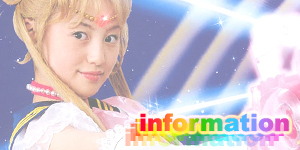 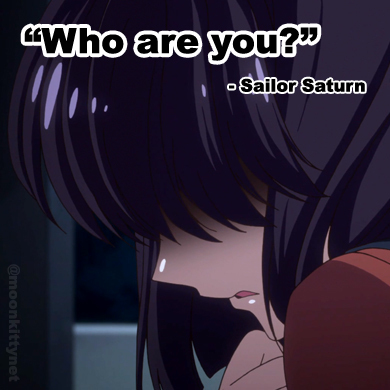 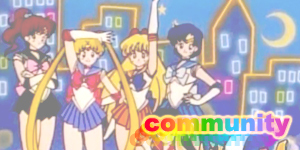 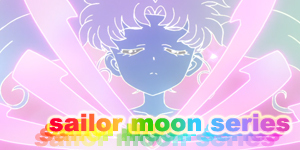 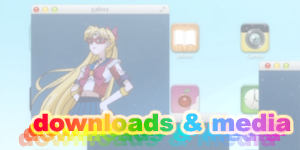 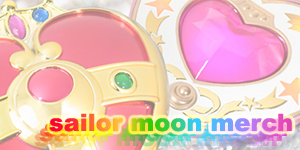 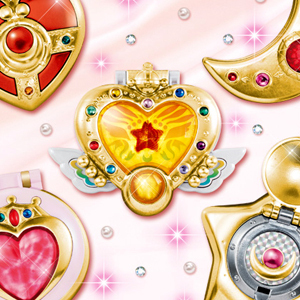 Happy Shopping Sailor Moon Fans!